Maya has always been a sports fanatic. But it wasn’t until college that she joined the women’s basketball team. She was so excited to be able to live out her love of sports. But she noticed that the guys were always treated better and that invitations only ever went to them. Later, she was able to connect with the International University Sports Federation, and through them, she meet athletes from all over the world. There, she heard a lot of complaints relating to gender and sports, complaints that Maya had herself. She realised that people were tackling the issue of gender inequality from all angles, but not from sports. She wanted to do something about that. This is where Students with Dreams came in. Maya believes that sports are an art in their own right and allow for creative freedom of expression within them. By being able to express oneself through movement, girls can feel more empowered. She’s been working with a group of secondary school girls through her project Baller Kunthanzi. Most of the girls knew about sports, but didn’t think they could freely participate. And, as Maya has worked more with the girls, they’ve opened up more about their hopes and dreams for the future. Many of them say that they want to play sports and be a student as well, like the university students they met. 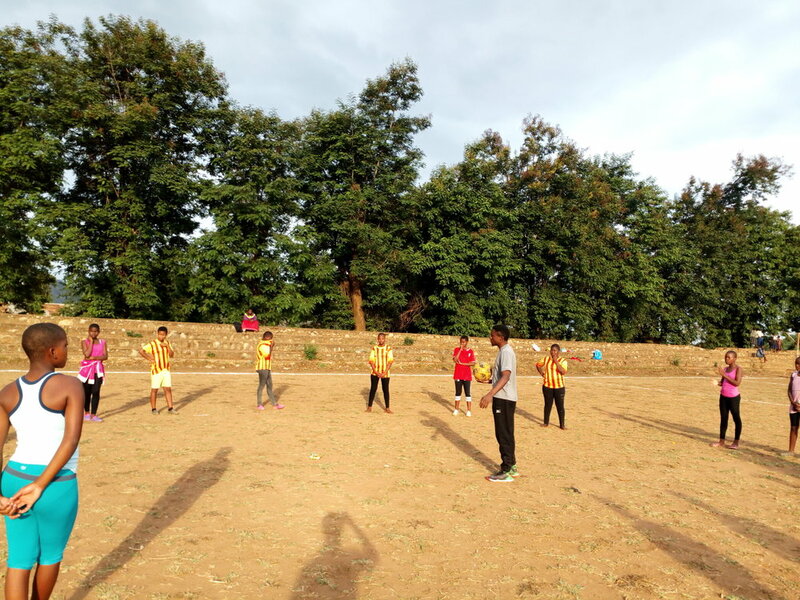 “One girl thought that she would never be able to enjoy football and not feel bad about it,” Maya said about one of the girls. Maya and the girls have played football and danced together. 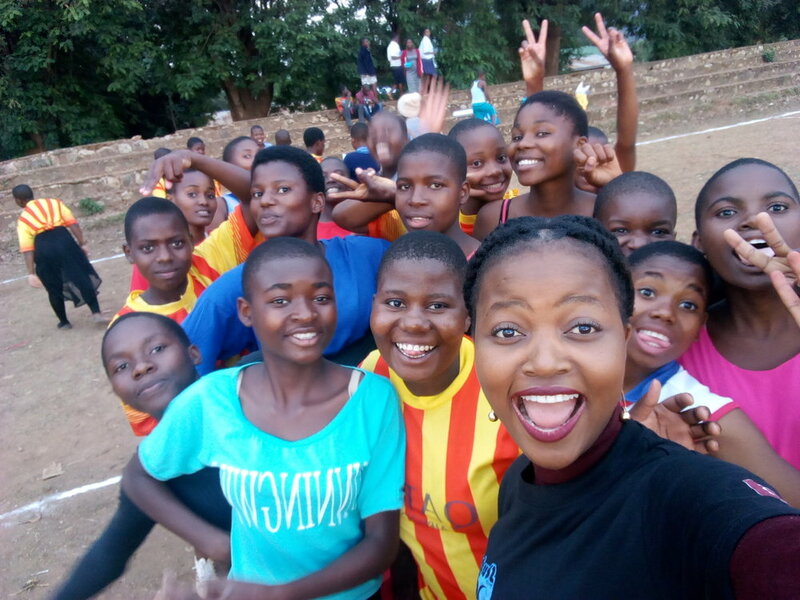 They watched the movie “Bend It Like Beckham” and motivational videos from Malawians Sharon Chirwa, a TV personality, and Gabadinho Mhango, a footballer. They visited Chancellor College to visit with some women student athletes there. And they studied the life and story of Martha De Silver, a Brazilian footballer who also faced discrimination in her pursuit of sports. Maya’s participation in the Students with Dreams programme has motivated her to do so much more in life and inspired her to realise the amount of potential she has. The chance to realise even such a small dream has taught her to understand people more and look at things from a new perspective.